It’s so much more than simply an outdoor area for your kids! 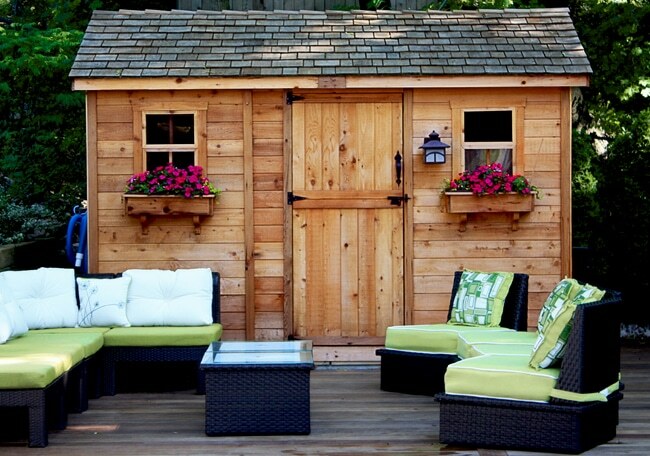 A backyard playhouse is more than just a beautiful physical structure in your yard. It’s memories that will last a lifetime. It can be a wonderful place for your kids in your backyard to explore or play among themselves. Or, they can invite friends over for hours of fun and adventures. But be warned, your backyard will become the go-to place for your children and their friends. Need inspiration? Just contact us or have a look at the many pictures sent to us. Create your own magical backyard adventure at Outdoor Living Today.